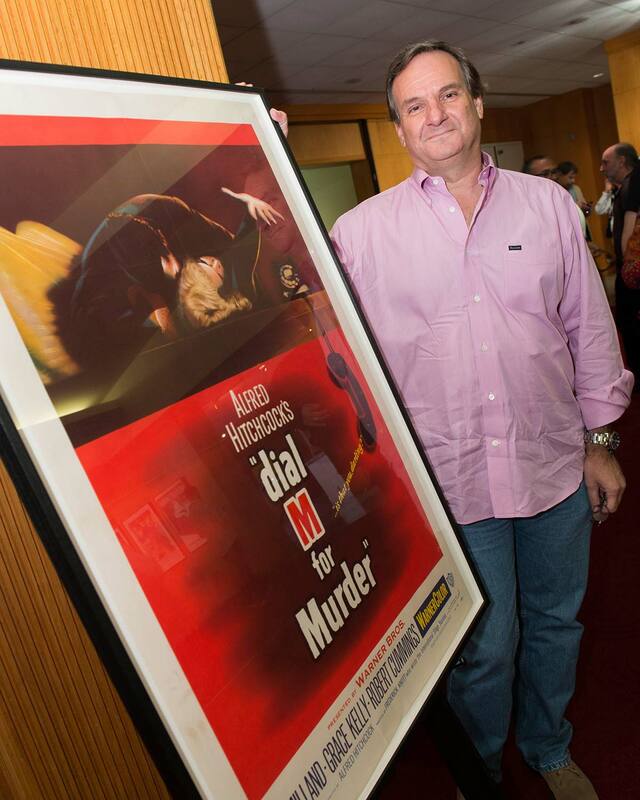 Home / Events / "Dial M for Murder"
FEATURING A 3D DIGITAL PROJECTION COURTESY OF WARNER BROS. 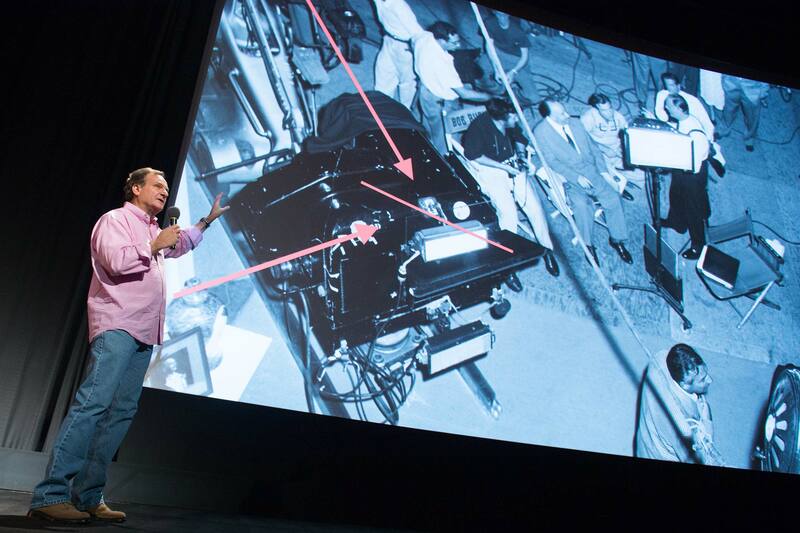 Always keenly interested in advances in moviemaking technology, Alfred Hitchcock began principal photography on “Dial M for Murder,” his only 3D film, on August 5, 1953. 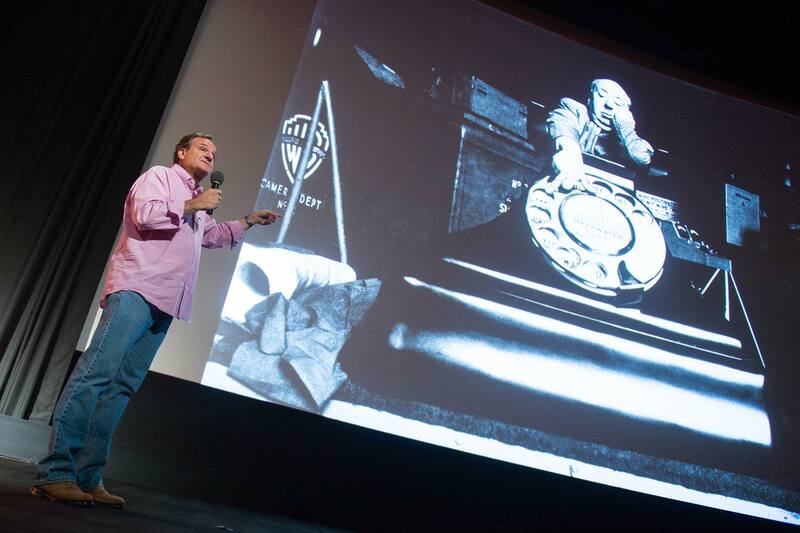 It was a time when 3D movies were experiencing unprecedented success at the box office, with top-grossing films such as “Bwana Devil” (1952) and “House of Wax” (1953) captivating movie audiences. 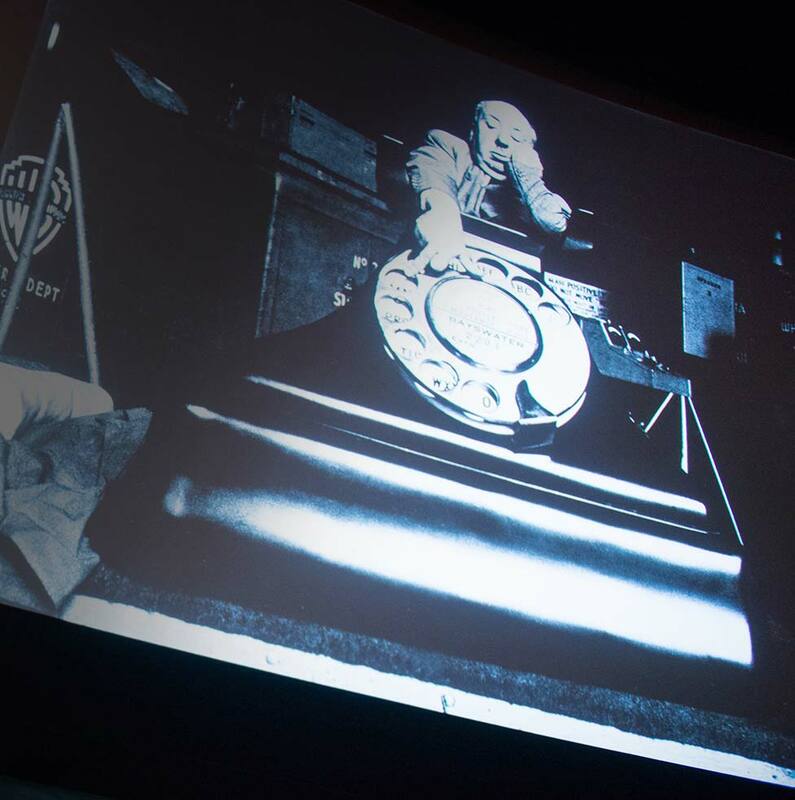 Hitchcock used the All-Media camera rig developed by the optical department at Warner Bros. to experiment with stereoscopic techniques, and combined the visual and narrative possibilities offered by the new technology with his distinctive style. To bring playwright Frederick Knott’s suspenseful story to the big screen, Hitchcock worked for the first time with Grace Kelly, casting her as a young, wealthy wife whose older husband (Ray Milland) is threatened by her former relationship with an American writer (Robert Cummings). 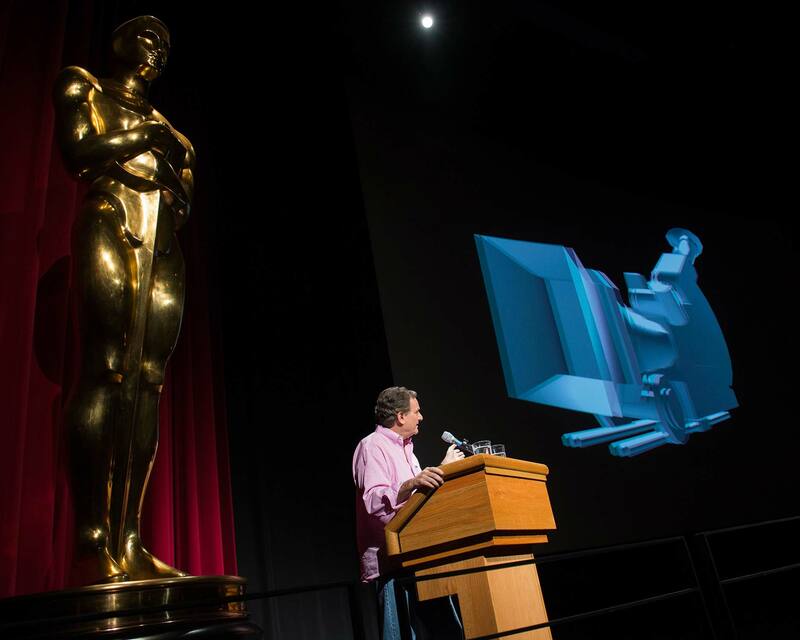 By the time the film was released in 1954, interest in 3D was waning at the box office, and screenings of the film in 2D surpassed 3D presentations. Tonight’s program will feature Warner Bros.’ extensive restoration from the original 35mm elements. With: Ray Milland, Grace Kelly, Robert Cummings, John Williams, Anthony Dawson. Directed by Alfred Hitchcock. Screenplay by Frederick Knott. Cinematography by Robert Burks. Art Direction by Edward Carrere. Edited by Rudi Fehr. Released by Warner Bros. 105 min.